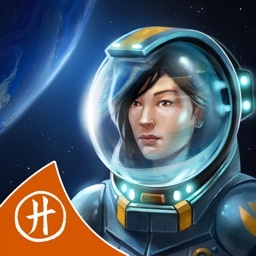 - Gorgeous graphics bring the holidays right onto your screen! 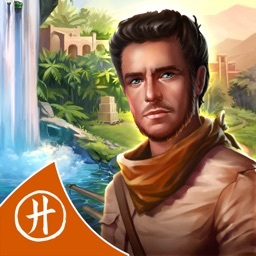 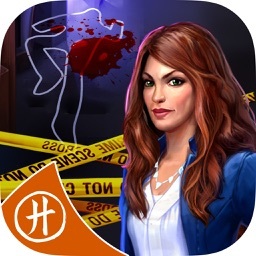 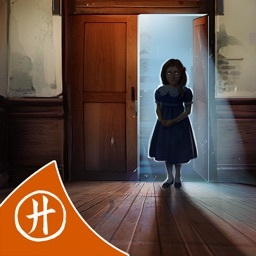 - Explore the city, question suspects, and hunt down the killer! 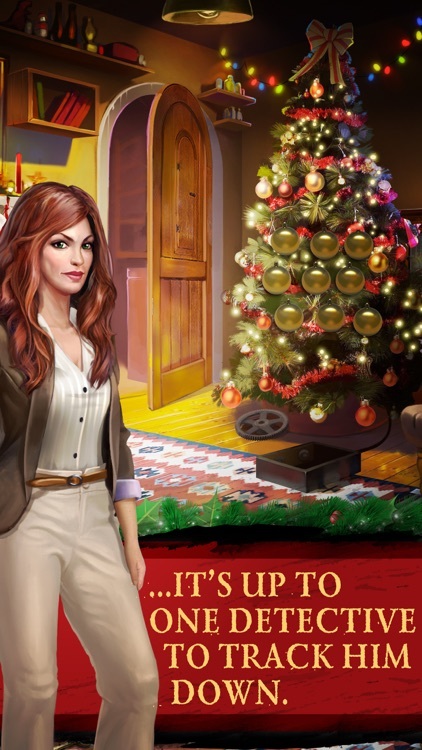 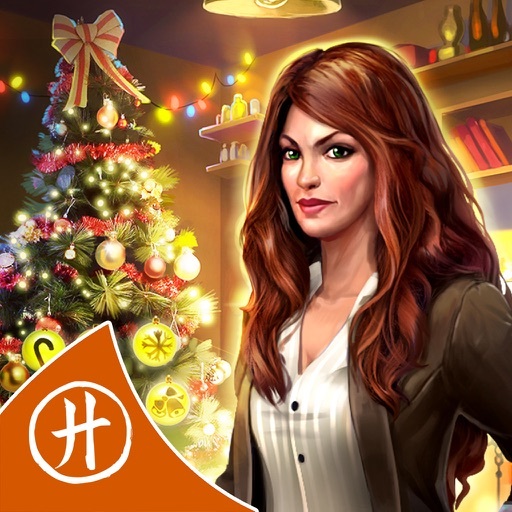 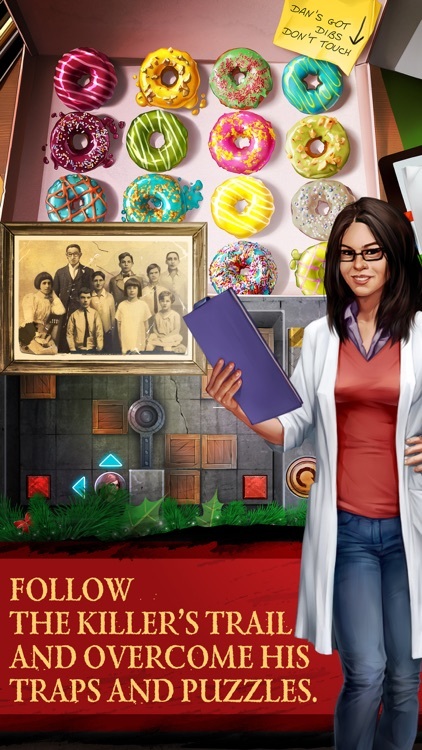 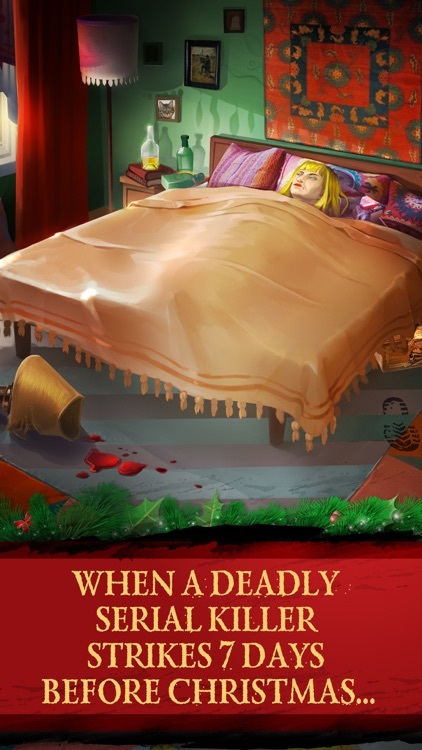 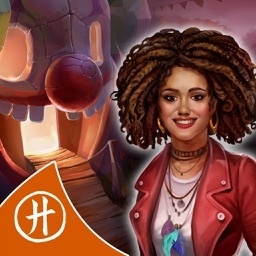 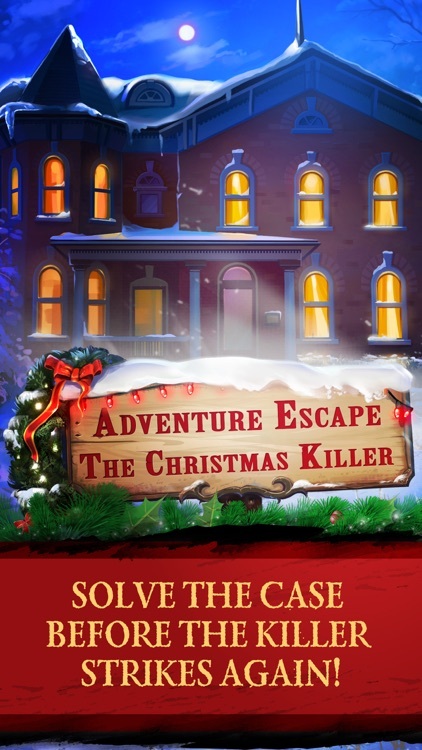 Solve the mystery in Adventure Escape: The Christmas Killer! 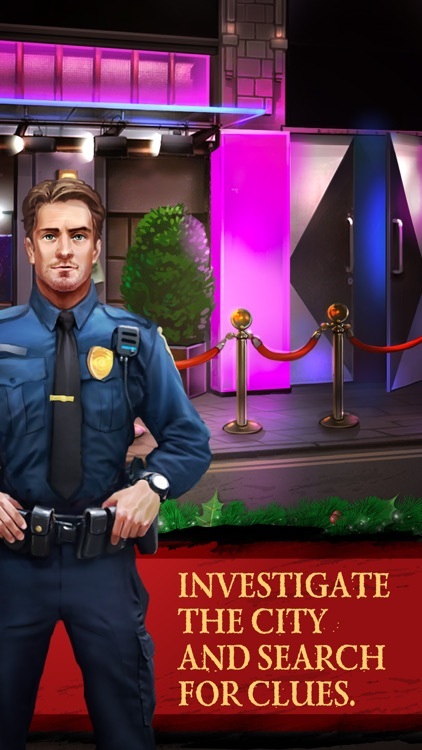 Can you track down the murderer before he kills again?